What are the different video problems that can occur on HP laptops? HP laptops are lightweight laptops which provide good productivity and mobility. These laptops are capable of delivering quick and easy access to online resources and digital entertainment. HP laptops are also capable of providing greater multitasking and rich multimedia performance. Usually, the screen size of these laptops vary from 8.9 inches to 12.1 inches. For fine and fast system performance, it has got VIA C7-M ULV, AMD Turion, Intel Core 2 Duo, AMD Athlon and Intel Celeron processors to choose from. These PCs are capable of delivering best quality, usability and long term value. If you are looking for a low cost and traditional notebook, then HP Thin Laptops are a good choice. When Video problems occur in your HP laptop, your screen will start showing some faint images and you may not able to see anything. Thus, it is necessary to troubleshoot this problem. Sometimes due to a bad connection between your LCD display and the system board, you will not get the expected video quality on your Laptop screen. With a white screen on your laptop, you will see that a video problem has been occurred due to certain connection problems. To fix this issue, you will have to reset the video connector at the back of your LCD screen. Sometimes you may see garbled video output on the LCD screen of your HP laptops. To fix this problem, you can reset the video cable at the back of the LCD, but it may not work because garbled video output usually occurs due to trouble with the video card. So to resolve this issue, you will have to replace your video card. The removal of old Video drivers is the most important thing that you must do on your HP laptop. While installing new video drivers, remove the old drivers from your PC first, and you can then ensure good video performance on your PC. Why is it need to restore a HP laptop? What are the different ways to do the restoration process manually? 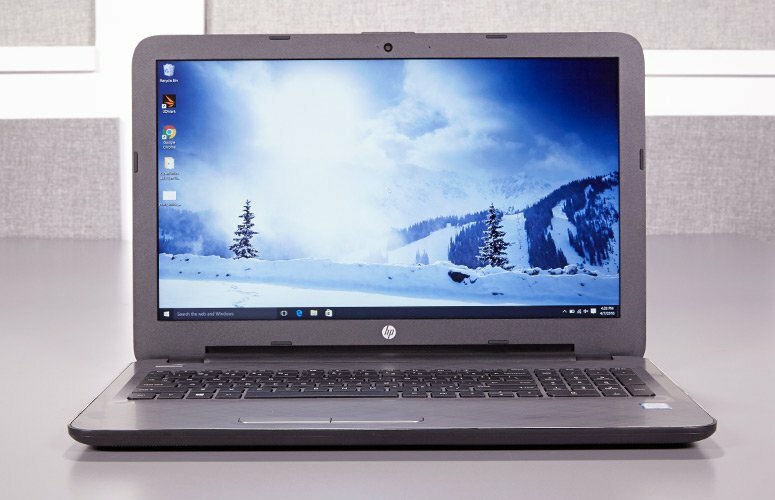 HP laptops are usually light weight laptops with a wide variety of features and delivers good mobility and productivity. The HP laptop would make it easy for you to take your work and digital media anywhere at any time and they are particularly designed for multitasking purpose. HP laptop is especially built for mobile professionals. These PCs are capable of delivering best quality, usability and long term value. Then if you are looking for a low cost and traditional notebook then HP laptops are very good choice. Usually the screen size of these laptops varies from 8.9 inch to 12.1 inch. VIA C7-M ULV, AMD Turion, Intel Core 2 Duo, AMD Athlon, and Intel Celeron processor are some of the processors in it for offering a fine and elegant system performance. You might have to restore your HP laptop when your system is not able to boot or when it is infected by some virus. You might have to restore your HP Laptop due to various reasons. Sometimes your HP Laptop gets slower because of unused network drivers, due to too many programs which run automatically at start up, etc. To resolve these problems you might have to restore your HP Laptops. Then when your system is affected by virus then also you would have to restore your PC. 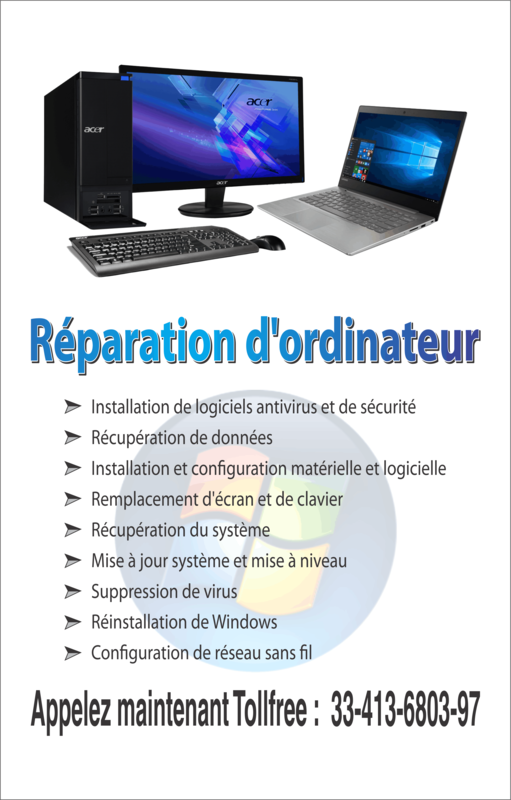 In order to restore your HP Laptop manually you could make use of the restore disc. A restore disc is usually a bootable CD or DVD which could restore your hard drive to the exact contents which it already had in it. 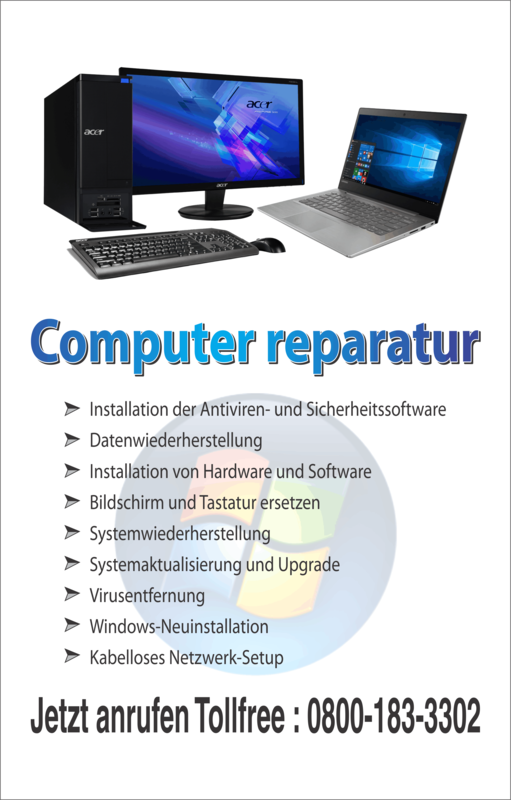 Some of the manufactures do not provide the restore disc with your PC but they would install a software on the hard drive of your PC with which you could create your own restore discs. Before you would run any tools such as restore CD in your HP Laptop, it is always recommended to keep a back up of your data. So, in case if any trouble you could recover your data. Then while selecting the restore point you have to be very careful. To avoid issues that occur while selecting restore point, it is always advised to have a list of all restore points. Get reliable tech support from Online PC Support to fix your HP laptop by restoring the machine to default factory settings. We can instruct you over the phone line to restore your HP laptop to factory settings so it may save important files and programs. We can help you to do so in an effective manner with the use of HP Backup and Recovery Manager. Just give us the green light or follow the instructions given by Certified Technicians to reset your HP laptop to its default factory settings so we can fix the issue. Call Online PC Support anytime 24×7 and get the best technical support from our tech experts to restore your HP laptop to its factory settings. What are the things to be kept in mind while upgrading memory in HP EliteBook 8540w? Your HP EliteBook 8540w system comes with powerful features like Windows Vista or Windows 7, Intel Core i7 or i5 processor, 15.6” display, and great power backup for about 5 hours and 30 minutes with its eight-cell battery. At times, you might be in need of upgrading the memory of your system. Your HP EliteBook 8540w system allows you to upgrade its memory to a maximum of 16GB. By upgrading its memory, you could enhance the performance of your system. Such a memory upgradation could be done smoothly in your HP EliteBook 8540w system with the use of two memory slots which is available mainly for the upgradation purpose. You shall find more space to install and use all your system’s preloaded programs, without uninstalling any program for the sake of installation of other in your system. Smoother multitasking is another great advantage of memory upgradation. Multitasking is the process of accessing more than one process at a time. This is also called multi-threading. When you use your HP EliteBook 8540w system for a long time, its memory shall contain more data to process. This results in poor or slow system performance. By upgrading the memory of the system, you could resolve such issues and make your system work in a more enhanced way. You might notice that when you install any of the programs in your HP EliteBook 8540w system, it might shut down automatically. The automatic shutdown is a symptom of insufficient memory. So when you face such issues, ensure whether the system has got the necessary space for the installation of such new program. You might at times experience some difficulty in performing multitasking with your HP EliteBook 8540w system. This is a clear intimation that the system is suffering from lack of memory and hence it needs to be upgraded. When most of the memory space is taken by the programs installed in the system, it won’t completely support multitasking. During multitasking, the processor needs to pass through these two processes and hence the memory usage would be more. This is why the system slows down during multitasking. You might have additional memory slot or memory card with you. You might wish to have more than two memory cards in your HP EliteBook 8540w system. If you have only one memory slot and you need to add another memory card, you could connect an external USB memory device to install the new card. If you have more than one slot, you might install a new memory card into the next available slot. What are the benefits of using HP software updates? There are many device components found in a HP computer. These devices need drivers to ensure that the devices will always function well together with the hp software applications. The drivers serve as the communication devices for the hardware. If the drivers do not match the specific aspects of the PC, it could lead to inefficiency in the functioning of the PC. In the worst scenario, system crashes could occur especially if the wrong driver is selected. HP software update provides a routine check up on the database of HP to check the update for devices that are included in the package. One can also get new support tools using HP software support. Various errors can occur in your HP computer. The help tools provide ways for users to easily address the problems. This tool is very essential for the HP help and support tools and it is also important for pre-installed programs like Microsoft® Windows® operating system. HP software updates automatically updates the software. Feng shui, an ancient Chinese philosophy about the role of aesthetics in bringing positive energy in the lives of people, has many loyal adherents as well as fierce critics. Even if you don’t agree to all of its tenets, at some point of time you must have felt how our environment affects our mood. People feel suffocated inside an elevator or when caught in a traffic jam, but most feel a sense of calm in wide-open spaces unless you are agoraphobic. Besides, feeling claustrophobic inside an elevator what disturbs most people is a messy and cluttered work desk at office or at home (i.e. if you are self-employed). If you are one of those I-need-my-own-private-space kind of person, who needs a light and neat ambience when it comes to work, then HP Omni 100 All-in-one PC (z series) is your perfect companion. It will give you, as HP puts it, the much needed “breathing space” with its slim and subtle design. Supported by a slender arm, it can be made to stand on the smallest of tables. Moreover, it comes with a wireless keyboard and mouse saving you from the annoyance that cords and cables can often cause in people’s lives. Hey! But it’s not just its looks that kill; this beauty also has what they call “a beautiful mind”. Powered by AMD Athlon ll X 2 processors, it is ideal for multimedia purposes such as video or photo editing. A 750 GB Hard Drive gives you more space than you probably need to efficiently run multimedia applications. If you are a gamer then this PC could be the best thing to happen to you because it has ATI Radeon HD graphics card. What’s more it comes with five pre-loaded HP games. Whatever you want to do: watch a movie, edit photographs or play games, you can do it to your heart’s content with this sleek and smart All-in-one PC.